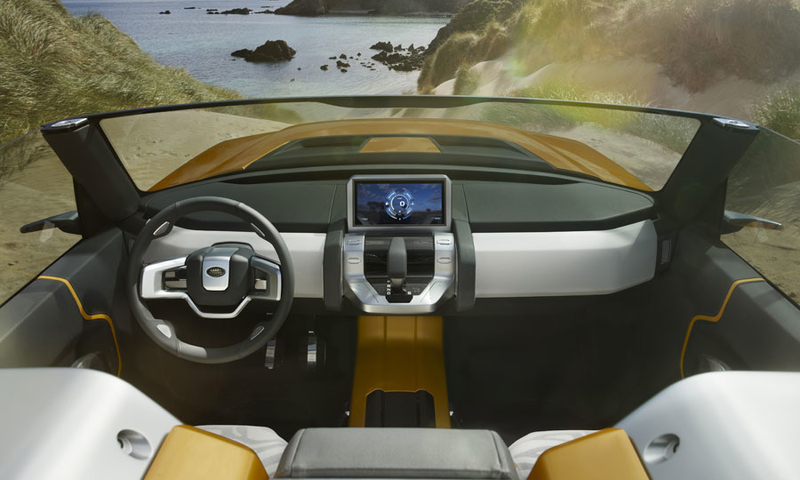 What's cool: The concept is a peek at the new-generation Defender, which hasn't been sold in the United States since the 1997 model year. 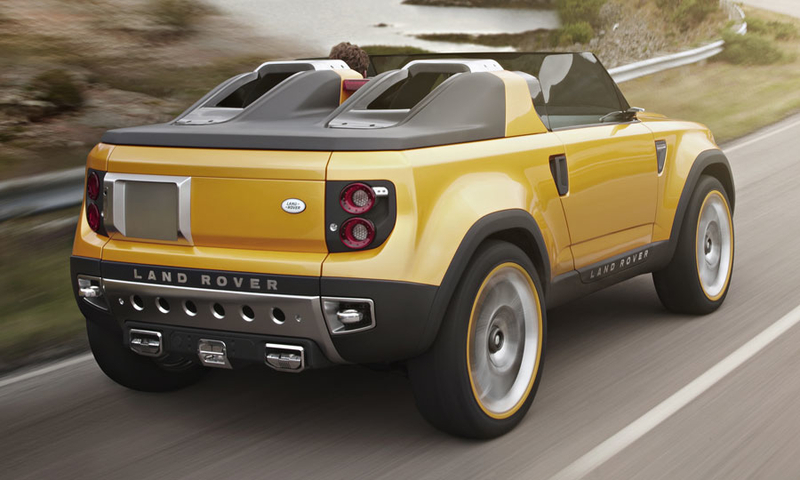 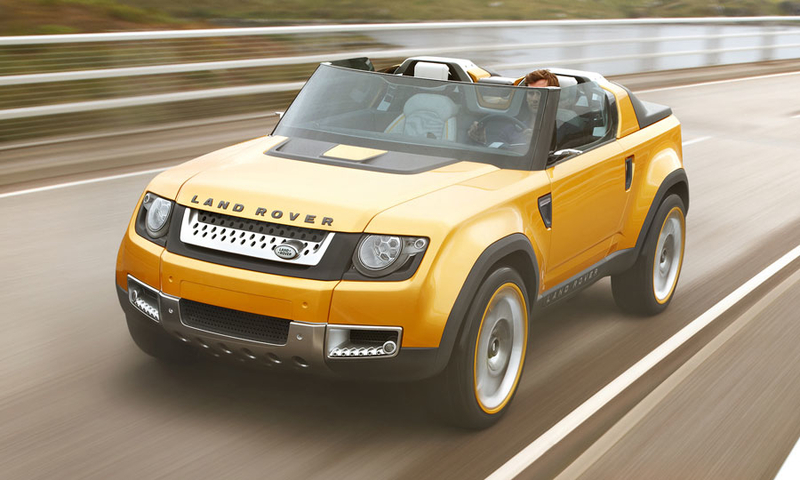 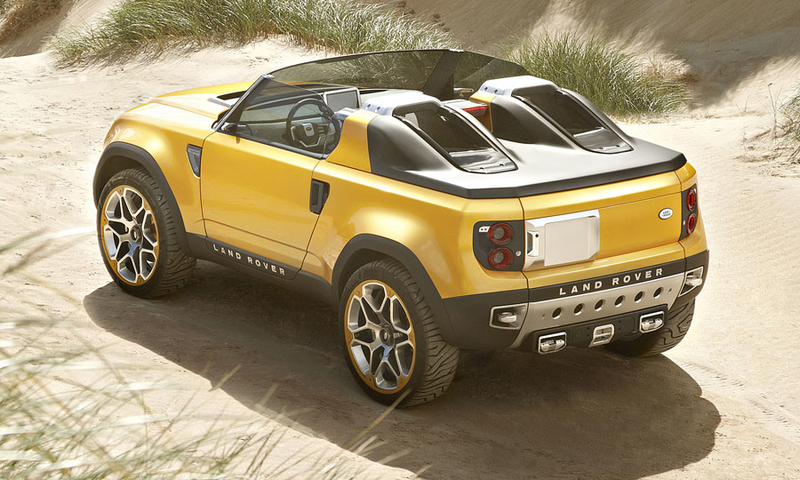 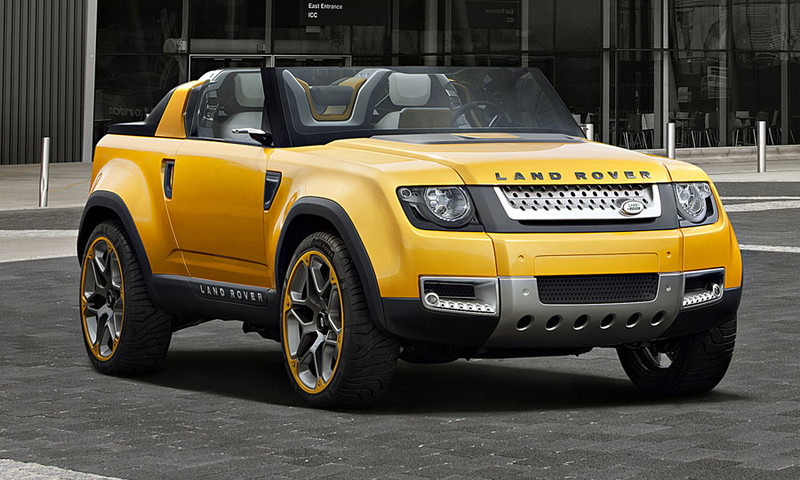 The Sport model has a canvas roof and fold-down windshield. 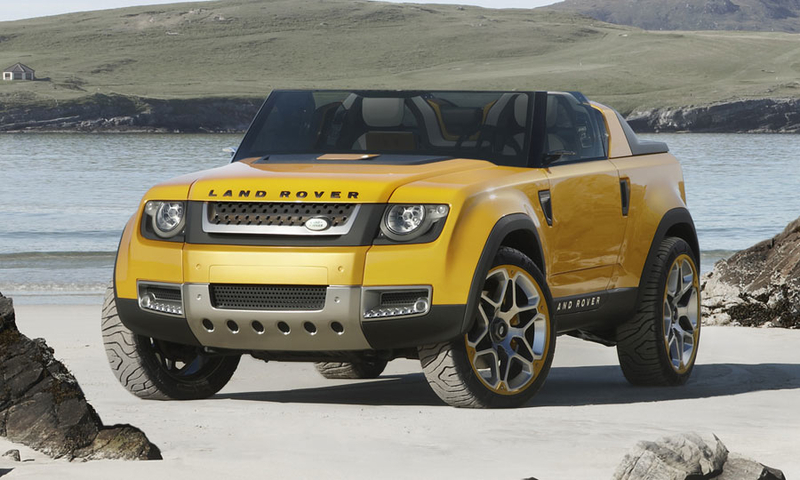 Show reaction: Does Land Rover really need the rugged Defender in the United States?